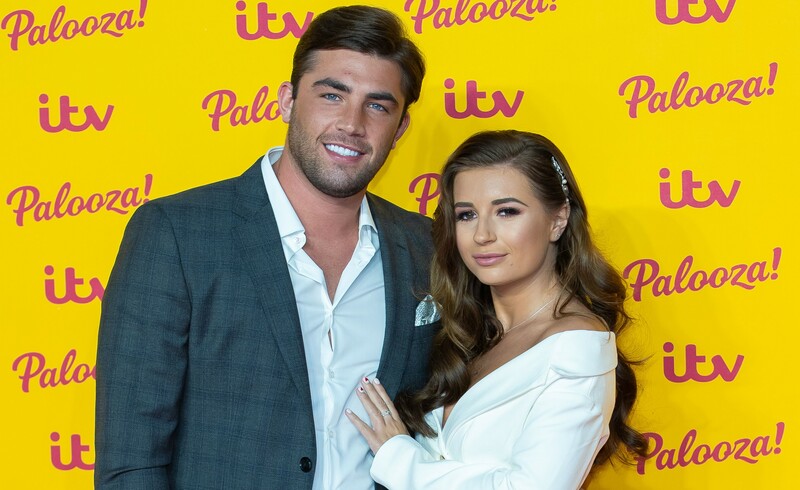 Dating can be tough, and no one knows that better than Love Island's Sam Bird, who has revealed how he turned to alcohol after splitting from co-star Georgia Steel. 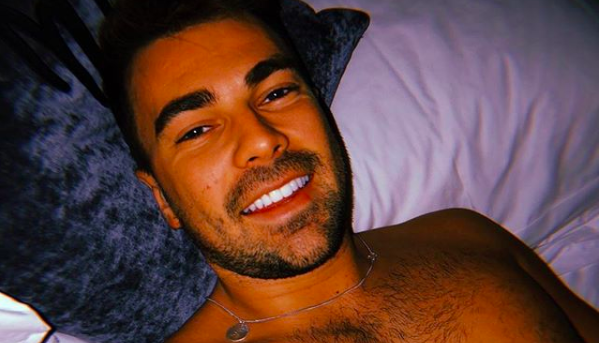 The reality star said he's put on two-stone after the devastating break-up, thanks to downing pints of vodka every night. Speaking to The Sun Online, Sam, 25, says: "When I first broke up with Georgia I was just getting drunk to get away from it all. I was drinking heavily most nights of the week. I would normally down pints of vodka, which is like six or seven drinks every night." Slowly but surely the weight piled on. He added that he'd lost his six-pack, saying: "It was all getting a bit too much. I was drinking to be able to deal with it. I had no motivation to exercise because I'd always be hungover. "Slowly but surely the weight piled on." 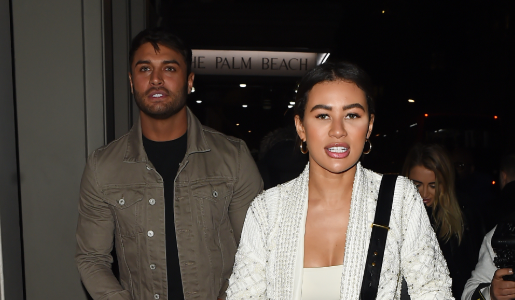 Sam and Georgia split up in October, after they fell out over texts she apparently sent her ex. Personal trainer Sam wrote on Twitter: "I'm devastated to announce me and Georgia have split up for reasons I can't bring myself to comment on at the moment. 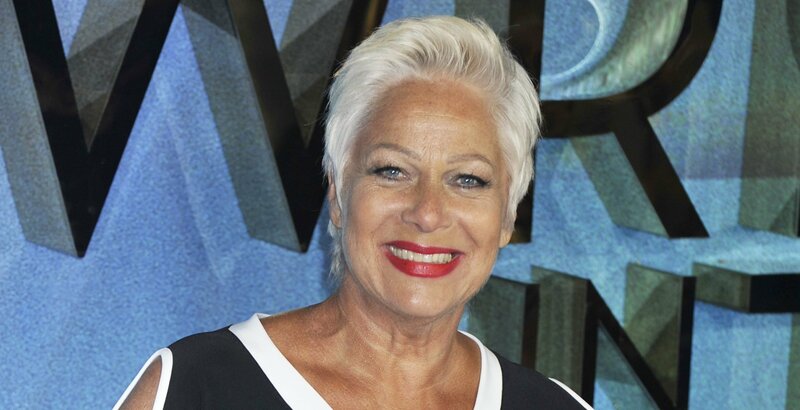 As always I wish her all the best." 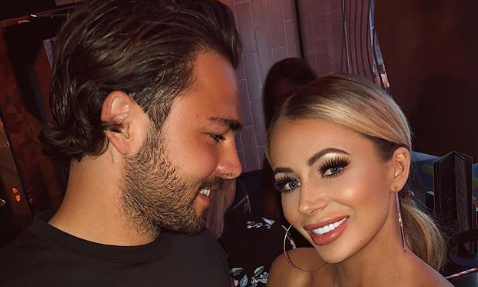 Georgia followed suit on her Instagram Stories, writing in a post: "I'm very sad to say me and Sam have split. I will always care about him. However please understand this is a hard time for us both. Thank you." 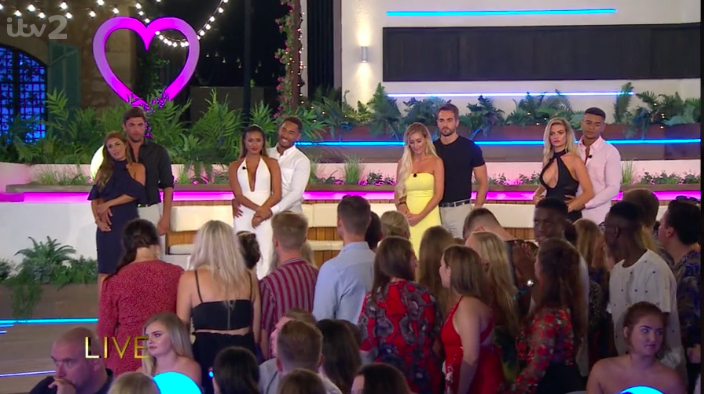 This summer's couples have been dropping like flies in recent months, with Kaz Crossley and Josh Denzel the latest love-casualties. They finished in third place on last year's series, but, after six months together, they announced they'd split earlier this week. 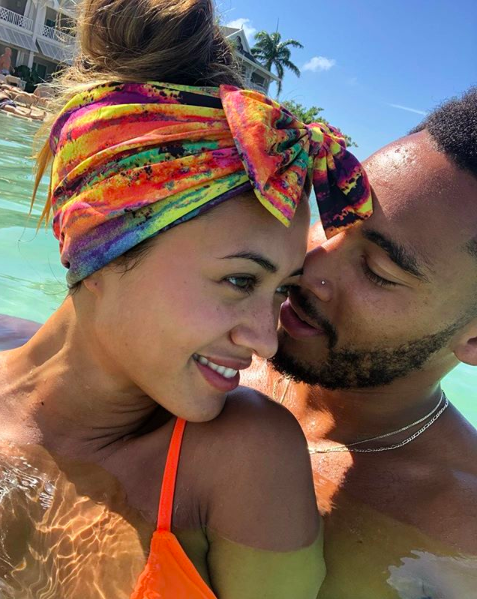 Make-up artist Kaz, 23, posted a picture of the couple from a recent holiday in Jamaica on Instagram on Thursday, writing: "Sometimes things don’t go they way you planned, but you have to be grateful for the journey. Thank you for everything especially showing me how to love myself again." Josh appeared to confirm the news when he replied to the post with an unhappy emoji. 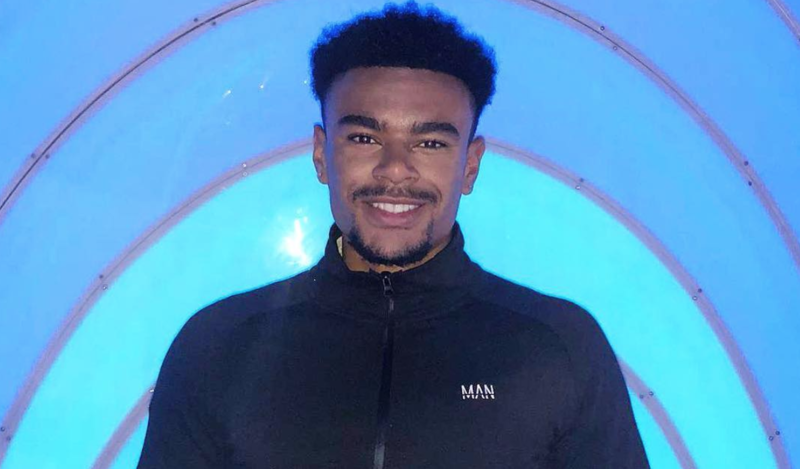 It followed the dramatic break-up of Megan Barton Hanson and Wes Nelson, after tensions over his Dancing on Ice stint. 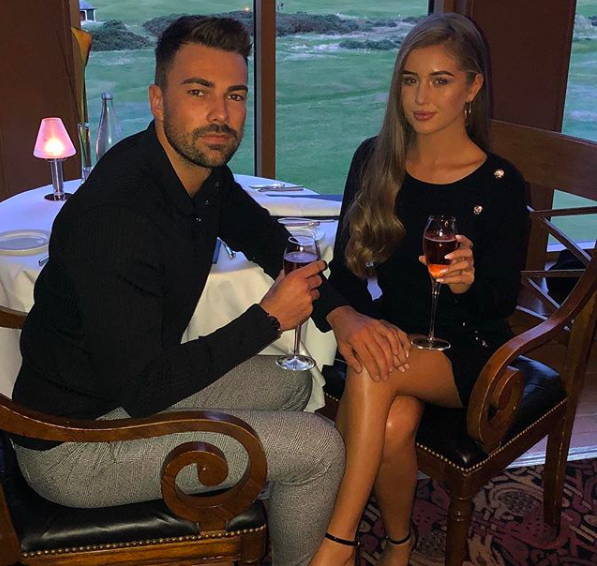 Winners Jack Fincham and Dani Dyer are just about still together - but even they've endured a rocky winter, announcing a split but then reuniting. How do you cope with a break-up? Leave us a comment on our Facebook page @EntertainmentDailyFix and let us know what you think.